The new generation Mercedes-Benz GLS is expected to debut later this year, as a BMW X7 and Range Rover SVAutobiography rival. 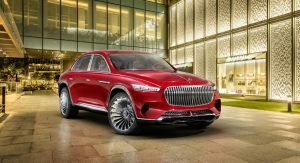 The SUV will be followed by an even more luxurious version, which will be known as the Mercedes-Maybach GLS. 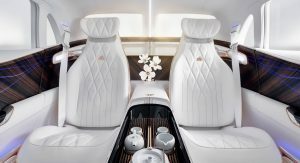 Expected to be priced at roughly $200,000, or about the same as the Lamborghini Urus, the Maybach SUV will be assembled in Alabama, reports AutoNews. 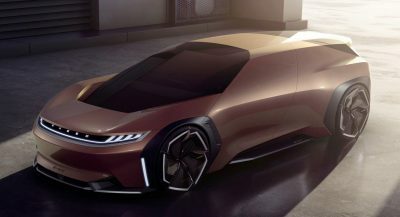 This will make it the most expensive car built in the U.S., dethroning the current king, the Acura NSX, which costs $157,500. 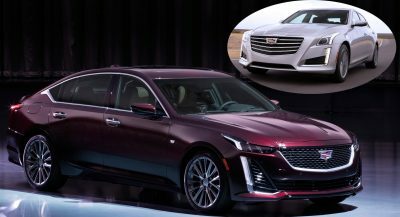 AutoPacific’s automotive analyst Ed Kim believes that luxury SUVs are what keep some companies going. 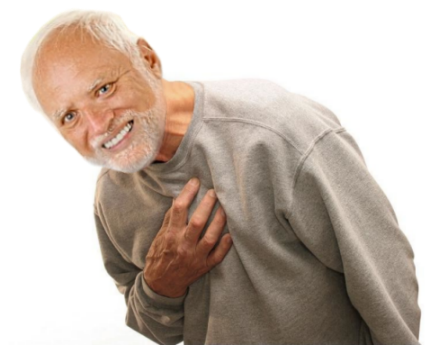 “Without Cayenne, Porsche would not have the kind of money available to make 911s”, he said. 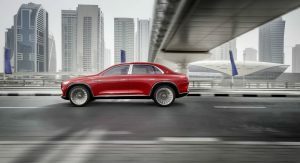 But Porsche isn’t the only automaker doing so, as the Bentley Bentayga is based on the same platform as the Audi Q7, Volkswagen Touareg and aforementioned Cayenne, and so is the Lamborghini Urus. 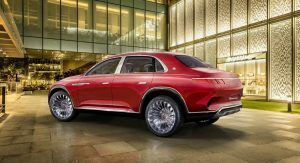 Described by Mercedes USA CEO Dietmar Exler as a “halo car” for the brand, the Mercedes-Maybach GLS is thought to be powered by a 560-horsepower V8 engine. 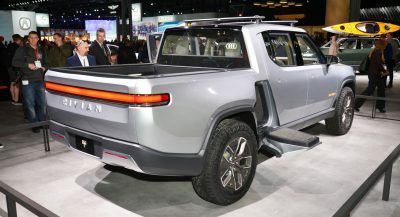 Daimler has the GLS 600 and GLS 680 monikers secured with the USPTO, so other versions will perhaps launch eventually. The Maybach SUV is likely to be unveiled in China in the coming months, before going on sale next year. As for the plant located in Vance, Alabama, this is where Mercedes also makes the GLS, GLE and GLE Coupe. The facility is currently getting a $1 billion investment to prepare for the production of electric vehicles early next decade. For that price it should be made in Stuttgart. I’m not a big fan of the body style. Would prefer a traditional wagon with raised suspension to this jacked up sedan. Volvo and Subaru have done this type of vehicle before, but I don’t believe Mercedes-Benz have done it. Ugh… hideous and unlike any of the recent styling hits from Mercedes. Does it come in an armored version? Pitchforks are coming for The Plutocrats. Oh, my eyeeees, MY EYEEEES!!!!! My leg!,.. oh my leg. Just bring the real thing already! It better not look anything like that because the rear end is hideous. It’s not hideous if you’re Chris *Flame Surface* Bangle and you’re designing with the Kardashians in mind as customers. Mercedes should kill their 20 year old V12 and replace it even in the Maybach models, by a hybrid version of that 560 hp V8. I LOOKS LIKE IT WAS DESIGNED IN ALABAMA. So are you saying that in the near future we can buy an American SUV for only $200,000? What a deal! It almost passes for classy from the front. Almost. Take a look at that back though. 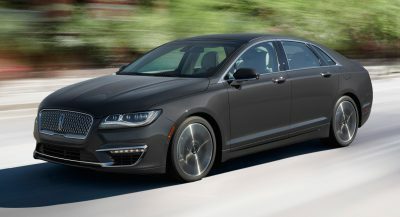 It’s like a raised sedan, but a poorly proportioned one. So, so many new designs these days get proportions wrong. Polestar 2, the Model 3, AMG GT 4 Door, Bentayga, 6 Series GT, and so on. It really shows, and it diminishes the entire brand/expectation of luxury.